Fire hydrants are installed on properties to enable the fire brigade to commence an initial attack to limit the spread of fire, protect adjacent property and extinguish the fire. Properly trained personnel can also utilise these installations to extinguish fires at various locations on site. Regular maintenance and testing of fire hydrants, booster connections and associated pumpsets is imperative to ensure compliance with BCA requirements, not to mention the protection of life and property. Class A fires. The 36 metre long hose enables the user to combat fires in a variety of locations on site and from a safe distance with its long water jet. 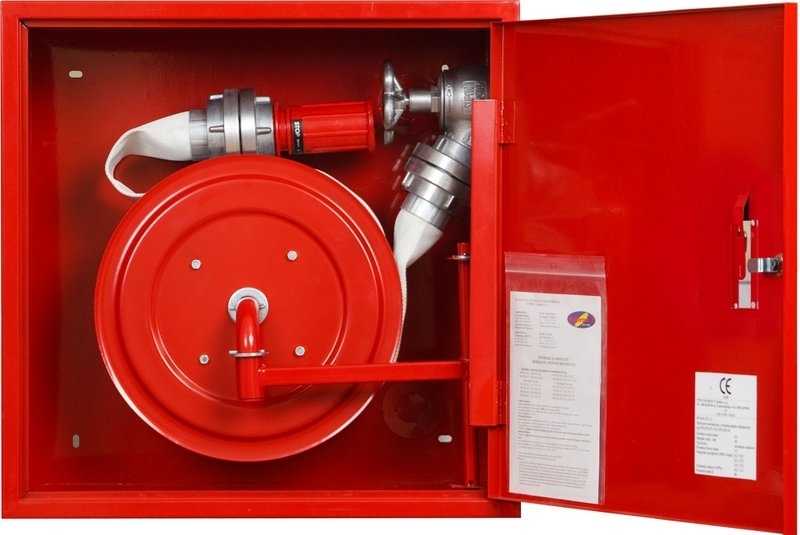 With the addition of a foam branch a hose reel may be used to fight sizable Class B Flammable liquid fires with AFFF foam being drawn from a drum into the water stream.